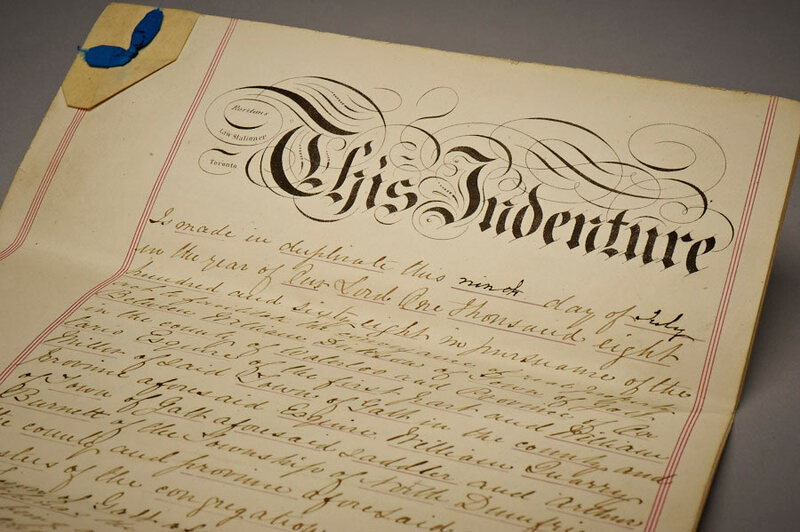 With its founding year of 1839 predating the founding of modern Canada by 28 years, the history of Gore Mutual Insurance Company spans almost two centuries. 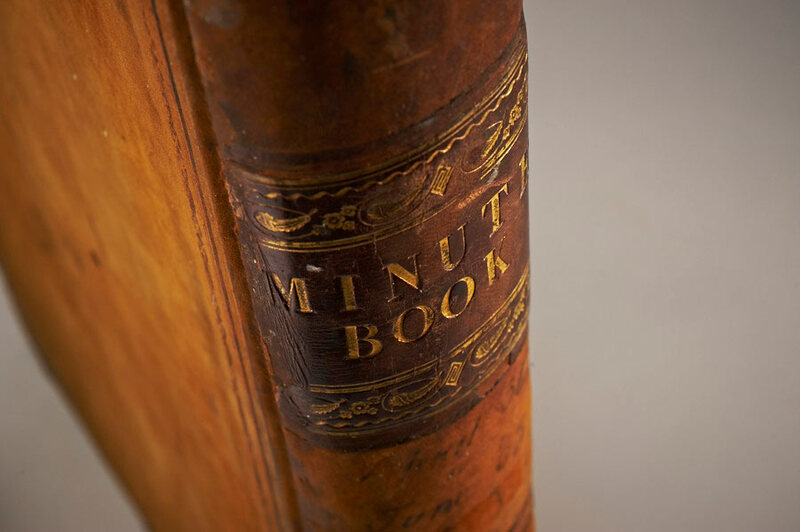 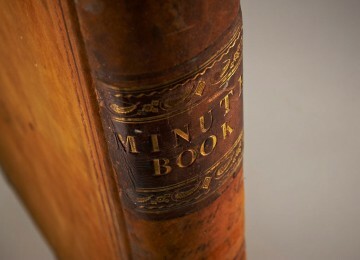 Protected in a walk-in vault that was built in the 1930s, the invaluable Gore Mutual Archives are composed of thousands of documents and an impressive collection of artefacts with many of them dating back to the early 1800s. 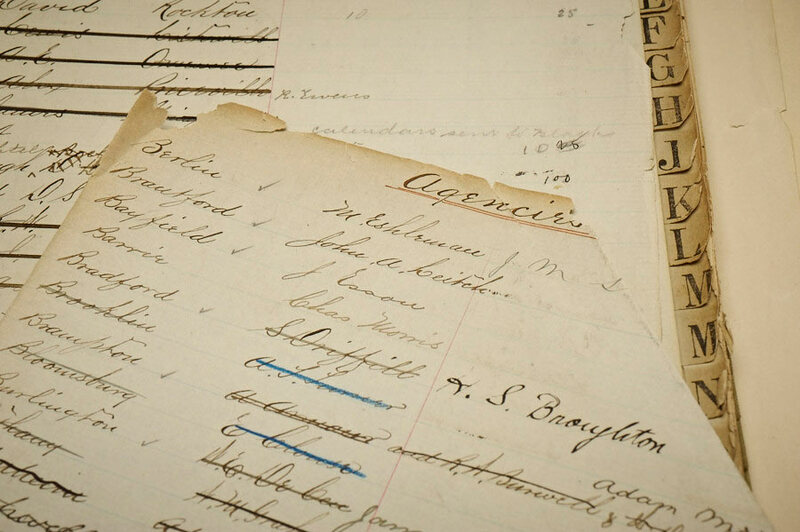 In late 2014, Gore Mutual Insurance Company commissioned HBS to commence a comprehensive archival preservation and management project to ensure the long-term preservation of Gore’s irreplaceable archival material and to enhance accessibility to archival content. 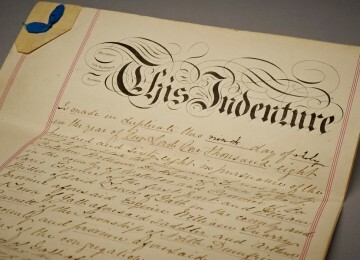 Over the course of 10 months, the HBS archival team under the joint leadership of archival team leader Patrick Miller, MLIS and HBS president Dr. Ulrich Frisse, devised a comprehensive archival preservation and management plan, implemented various protective measures, and made structural and organizational changes to the Gore Mutual Archives. 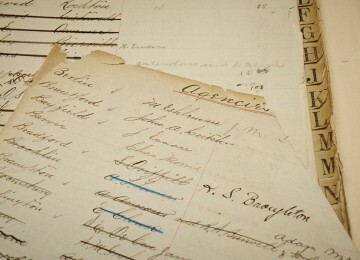 Individual solutions ranged from maximizing storage space, through cataloging, digitizing, and creation of an archival policy, to individual preservation measures and training of Gore Mutual staff on archival processes.